Whether your move within Washington is local or long distance in scope, be sure to choose intrastate movers you can depend on to do a quality job. 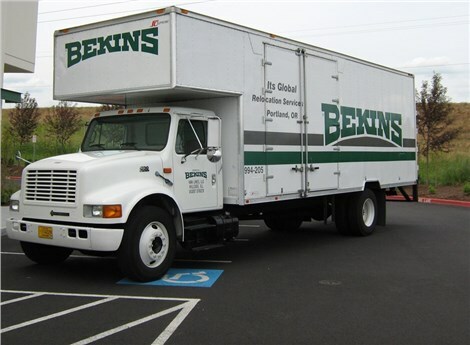 Irvington Transfer & Storage (ITS) Global Relocation, agent of Bekins Van Lines is the BBB-accredited intrastate moving company that can make even the most complex Washington relocations seem easy. We’ve been in business since 1926, and have received a number of recognitions including ProMover status for our comprehensive services and record of unbeatable customer satisfaction. The intrastate movers Washington at ITS Global use only the most advanced moving technology to guarantee the safety of our customers’ belongings during their relocations. Our screened, professionally trained crews will use lift gates to get your items safely on and off our trucks. Whatever your move involves, you can rest assured that your journey will be smooth and stress-free with ITS. 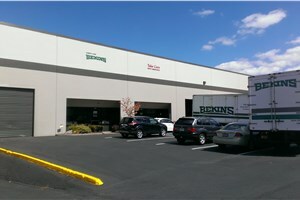 Please read on to learn more about our intrastate moving services in Washington. Don’t delay any longer – contact the intrastate movers at ITS Global today to begin the smooth, stress-free Washington move you deserve. Call now to speak with a moving specialist, or fill out our online quote form to receive a no-obligation estimate!